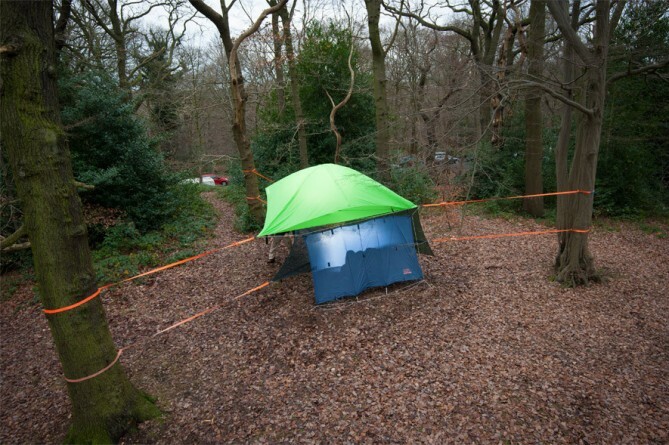 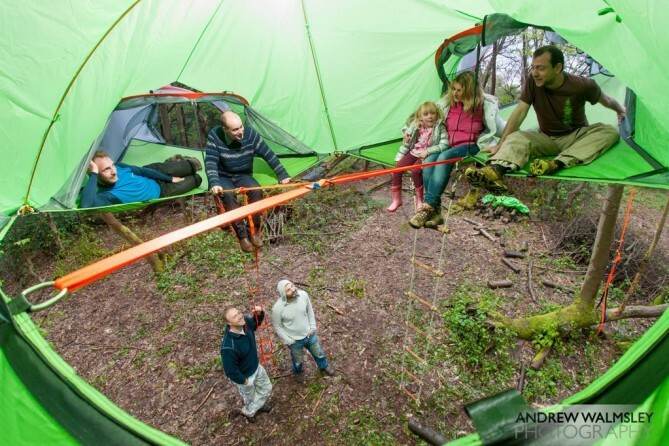 Since we last mentioned Tensile tents around this time last year, the company has unveiled several new models of their fantastic suspended tent systems. 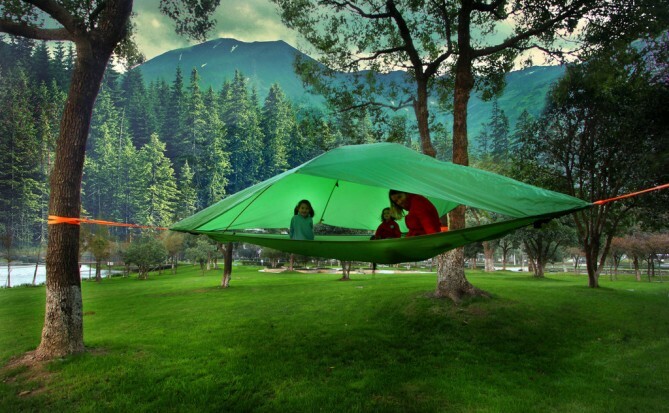 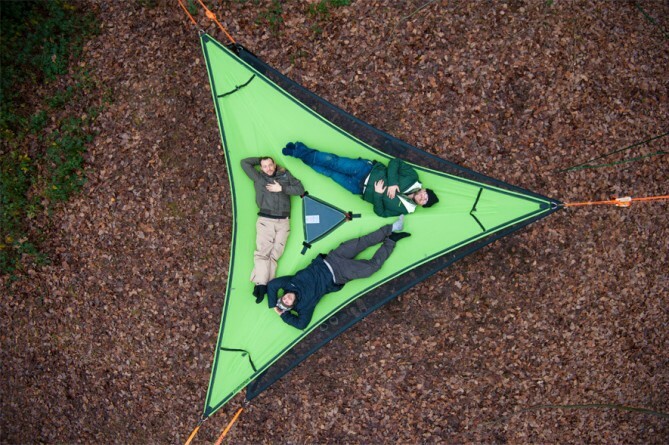 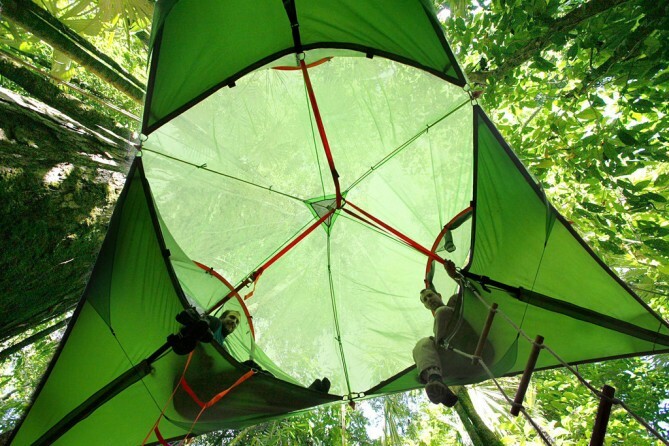 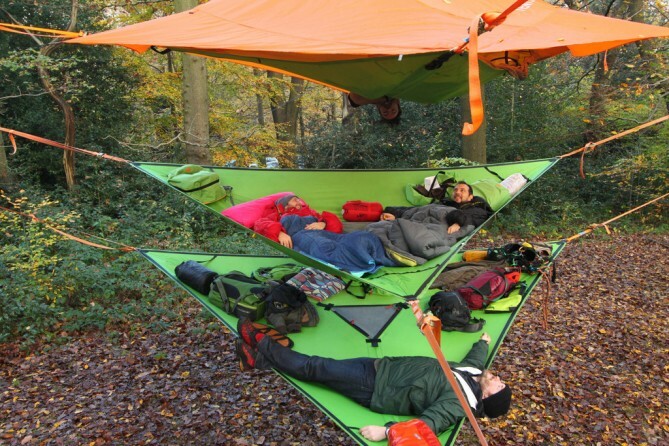 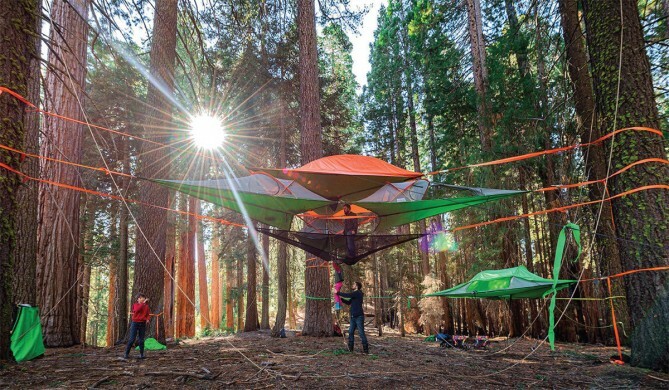 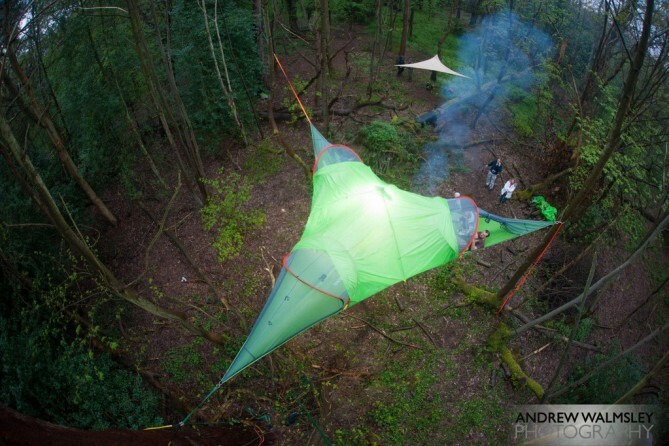 There’s a small hammock for three that can be layered into a multi-tiered treehouse, a 2-layer tree tent, and a massive communal tent system designed to hold 6 people high in the air. 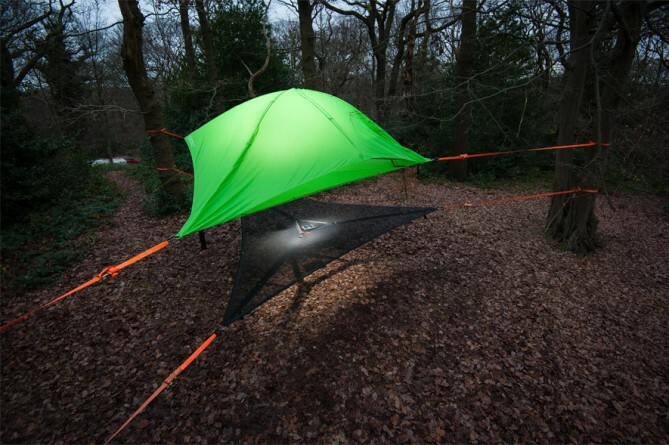 Tentsile was invented by designers Alex Shirley-Smith and Kirk Kirchev in 2012 and have since taken the camping world by storm, opening their own factory and picking up an ISPO design award. 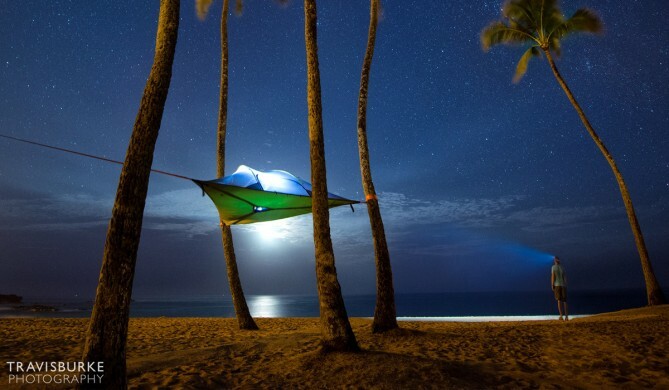 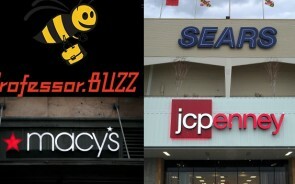 You can see plenty more here (By: Thisiscolossal).